​Certified. Licensed. Insured. AHS Approved. ​"I have always had a passion for art and beauty. My canvas of choice just happens to be people and skin." 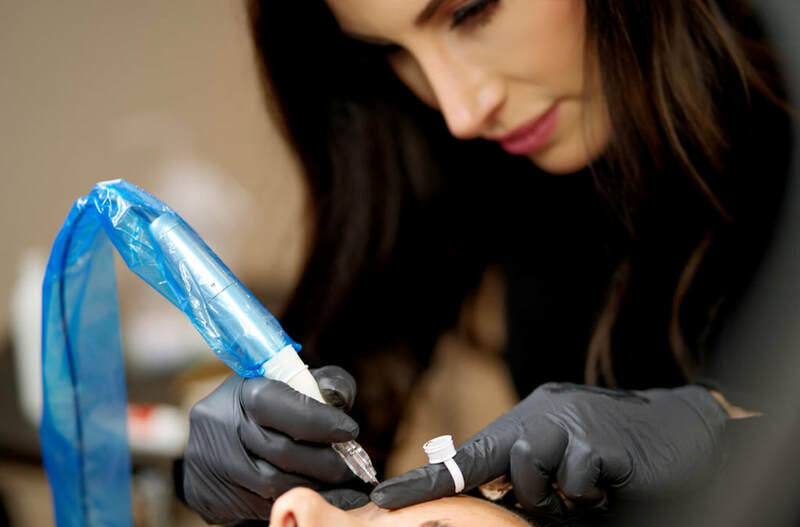 ​Microblading is a technique that creates very fine lines or strokes to replicate the look of real hairs. Manually applied with different types of microblades. 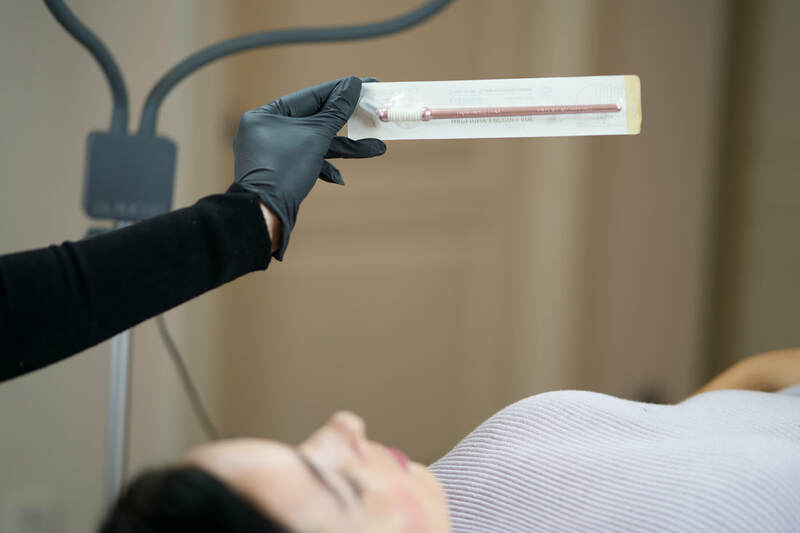 The size and thickness of the blades can determine how the hair stroke will look. 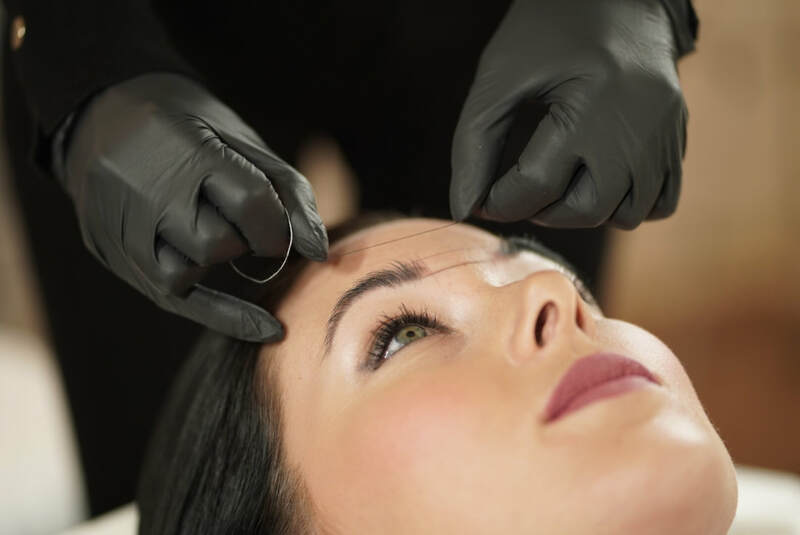 ​Prices vary depending on the type of eyebrow tattooing technique you choose. ​Prices do not include tax. Shay Danielle accepts cash and all major credit cards. ​Appointments are booked online through a reliable online booking system. ​It is easy to view availability and book an appointment that works for you and your schedule. ​Shay Danielle's studio is located in the SW of Calgary (Aspen/Strathcona) The studio was designed with the clients' comfort in mind. 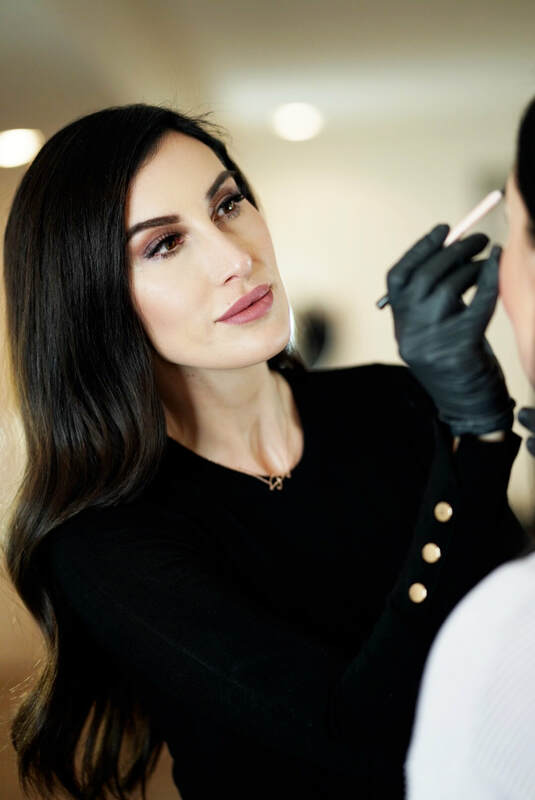 Shay Danielle Studio studio is Alberta Health Certified, having met and exceeded all standards and requirements for Esthetic Health Services. ​pre/post care, long term results and more can be found here.